Nitin Chhoda reveals the 5 mistakes that a practice owner should avoid when it comes to medical billing. In order to have a successful practice, time management and prioritization are crucial to the billing process. Medical billing mistakes are easy enough to make, and unfortunately even the smallest mistake can cost a practice a lot of time and money. While there are some mistakes that simply cannot be avoided, there are some basic rules for avoiding the major mistakes that most medical billers and medical clinics make. The explanation of benefits, or EOB, is going to sound like the final word from the insurance company every time. But the EOB should be used as a tracking tool and should be carefully read and understood each time your practice receives a payment. 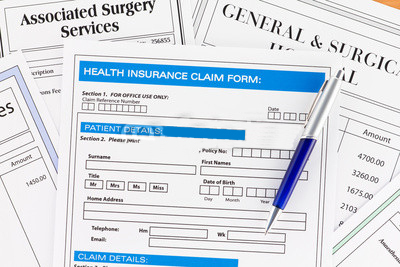 Insurance companies take any opportunity to point out the medical billing mistakes being made, which can make it feel like they are detail oriented to an unimaginable degree. But the truth is that they make mistakes, too. And it will be up to you to catch them. 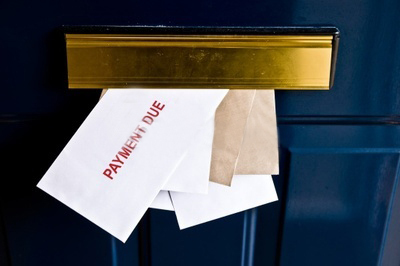 In the medical billing world, once a claim is submitted, there is often the sense that it has been dealt with and now it’s time to wait and see what happens. Medical billing is hard enough and takes a lot of time, so once the paperwork is in the hands of the insurance company, billers are unlikely to want to spend any more time thinking about the claim. 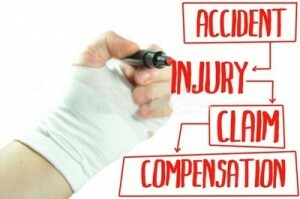 But time and again insurance companies let things go or don’t receive claims, and the practice suffers the consequences. Large sums of money are lost every year because nobody has run an aging report and reviewed unpaid claims. This may seem obvious, but every practice needs system for photocopying IDs and insurance cards, planning time for regular billing, and ensuring that claims are filed and checked on in a reasonable amount of time. 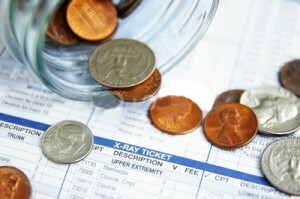 Delays that medical billing claims experience cost the practice money. Set aside time for each task and make sure that a procedure is followed for every patient and ever visit. A medical biller may or may not the be the same person as the medical coder, but either way the biller should understand the basics of medical coding. The medical billing mistakes that cause claims to be denied or rejected often have to do with incorrect codes or insufficient medical coding. Especially in smaller practices, the staff member who handles medical billing service may have a whole host of jobs to do. They could also be the medical coder, the receptionist, and the scheduler. The problems arise when the medical billing is not given high enough priority in the list of things to do. Without efficient and timely medical billing, the practice will suffer. Unfortunately we cannot rely on goodwill and good medicine to ensure that patients and clinicians experience a mutually beneficial outcome. Medical billing has to be a high priority, including the previous four ways to avoid mistakes. Whether your medical billing and coding should be in-housed or outsourced, there are certain things that are worth considering. Nitin Chhoda shares the advantages of an in-house medical billing and coding for a small or new private practice. One of the biggest considerations for many practices is whether or not to conduct the medical billing and coding in-house or to outsource the work. The question tends to focus on costs, which makes sense. If your practice can save money by hiring a company to handle the medical billing and coding for you, why hire someone in-house? But of course, calculating how you are best served is not all that simple. 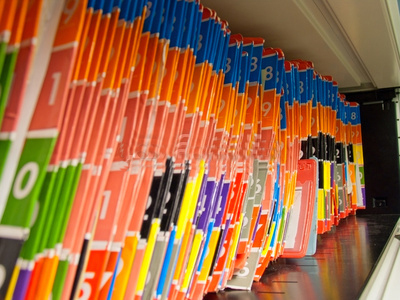 The determination often depends on the size of the office, how many claims need to be filed per day, how many clinicians work at the practice, and the costs of related hardware and software. And of course, does in-house medical billing and coding improve the rate at which your claims are accepted and paid, or will outsourcing improve collection rates? 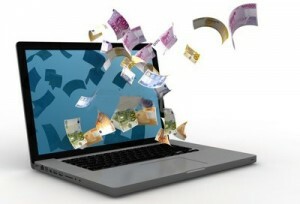 The most obvious decision will have to do with the amount of billing that your in-house billers and coders can handle. In a very small practice, where the receptionist can handle scheduling, medical coding, and medical billing without being overwhelmed, hiring out medical billing and coding is probably unnecessary. And there are a few benefits to having the medical billing and coding professional right there in the office with clinicians. When you can talk to your medical billing and coding staff member directly, all the details can be accessed at any time about any claim. One downside of an off-site service is that you have less control over and less access to your billing history. Some services will provide reporting as a scheduled service or on demand. But timing will still be hampered by the fact that the medical billing and coding staff handling your practice probably has a number of practices to worry about. The process becomes less personal. 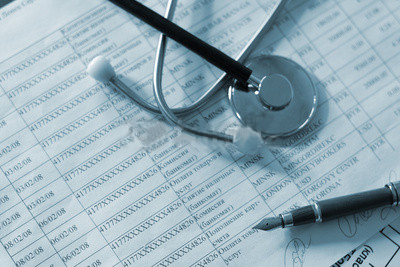 Another benefit of in-house medical billing and coding is that the information only has to be communicated once. In other words, in many ways an outsourced system will require that someone put in a decent amount of work to get the billing accomplished. In the most efficient scenario, you could simply scan relevant documents and hope they understand what is written. 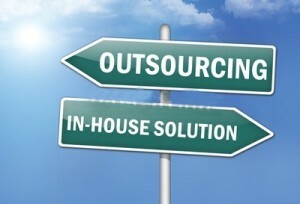 But outsourcing will not mean that all aspect of medical billing and coding will be handled elsewhere. Someone still needs to be available for communication and transfer of information. As you can imagine, the larger a practice gets, the more efficient an in-house biller can be. If you have a very small office, hiring one or two staff members just to handle medical billing and coding careers will be very expensive. In a private practice, there is a fine line to be drawn between having one staff member to handle everything administrative, and having too much work for a single staff member to handle. When staff members with lots of responsibilities get overwhelmed, all tasks begin to suffer. And when medical billing and coding suffers, the entire practice is put in jeopardy. There should always be an open communication between the medical billers and the healthcare practice management. Nitin Chhoda further explains how good communication will help to resolve any type of issues faster and more efficiently. Medical billing professionals have plenty to worry about on a day to day basis; sometimes those bigger picture problems never get attention because there’s no time to think about anything but getting today’s work completed. And medical billing isn’t the only profession that encounters this kind of challenge. In most every field of work, there are people who spend time doing the work and then there are the managers who have a broader view and can make decisions for the entire practice. Medical billers and health care management have to work together to find a balance between efficiency and becoming swamped. Many medical billing staff feel they have an unending set of tasks. By the time they get caught up with one thing, something else has come up and they have no time to step back and review their workflow or make things better for themselves. On the other hand health care management may not realize that some of the most expensive problems with efficiency occur when medical billing people are overwhelmed. 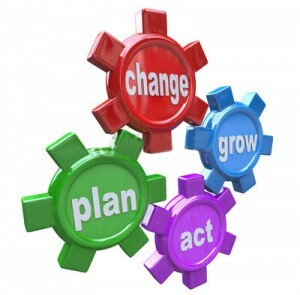 Health care management has the responsibility of reviewing the operations of the entire practice. But indicators like rate of rejection or denial for insurance claims, or the accounts receivable aging reports don’t always tell enough of a story. Medical billers and health care management must work together to find solutions to the efficiency problems that exist. When indicators are discovered, it may be time for a review of workflow and schedule pressures that the medical billing staff experience. 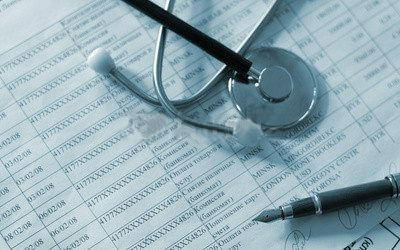 Health care management can be a catalyst for improvements if the medical billing staff is approached in the right way. One of the most common problems that medical billing staff experience is the lack of a schedule for performing tasks. When things are just a little too busy, a medical biller may be forced to deal with whatever is most pressing at the moment. But medical billers and health care managers should both know that the most efficient medical billing training of practices involve keeping a schedule and dealing with responsibilities in an organized way. Rather than simply giving the medical billing staff more time, health care management should be able to talk to medical billers about what is slowing them down or inhibiting their ability to check and correct their work. Working out times when the medical billing staff can focus on drafting claims and making it a priority to review claims can actually save medical billers in the long run. Most mistakes lead to rejected or denied claims, which is a huge problem for the entire practice. A rejected or denied claim has to be reviewed for mistakes and then re-filed. If the medical billing staff has time to review before sending, fewer mistakes will get through and fewer re-filing will be done. This saves everyone time and therefore it will save the practice money and relieve stress.